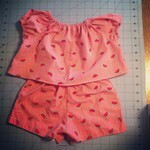 With a baby 6 weeks away I hate to admit that I haven't given a whole lot of my time to blogging and sewing. I'm hoping that after she arrives things will change, but I'll try not to set my hopes to high. 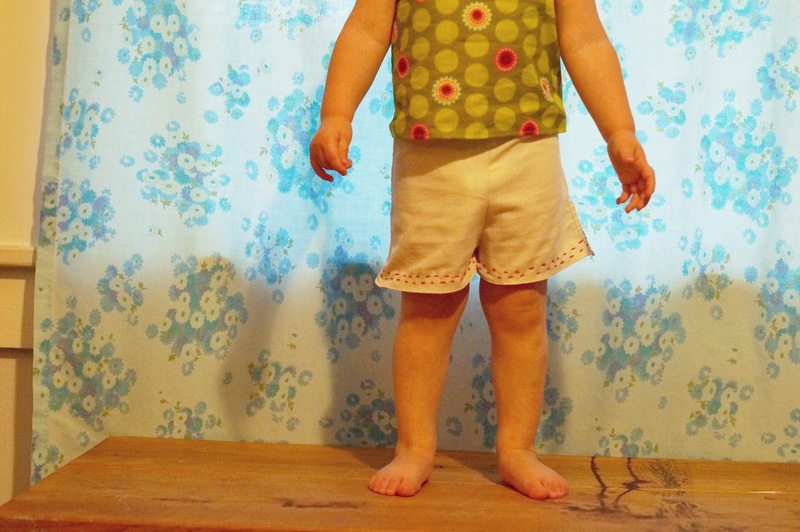 Today I have a free pattern for you for a girls 2T simple shorts! 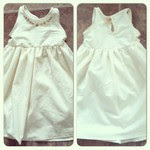 They are SUPER simple to make and I have a link for instructions that you can follow as well! Sorry for the lame photos of Sadie. 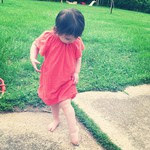 It wasn't ideal weather to go outside for a photo shoot... and to be perfectly honest she wanted her comfy clothes. Who can blame her? I live in mine. I was inspired to stitch the edges from THIS PIN on pinterest! I think it added a nice touch! Click HERE for the the link I used to learn how to make pants and shorts. It know its a little silly since its technically a PJ pants pattern... but when something works it works. Its simple and easy, something a beginner needs. Exactly like these shorts. 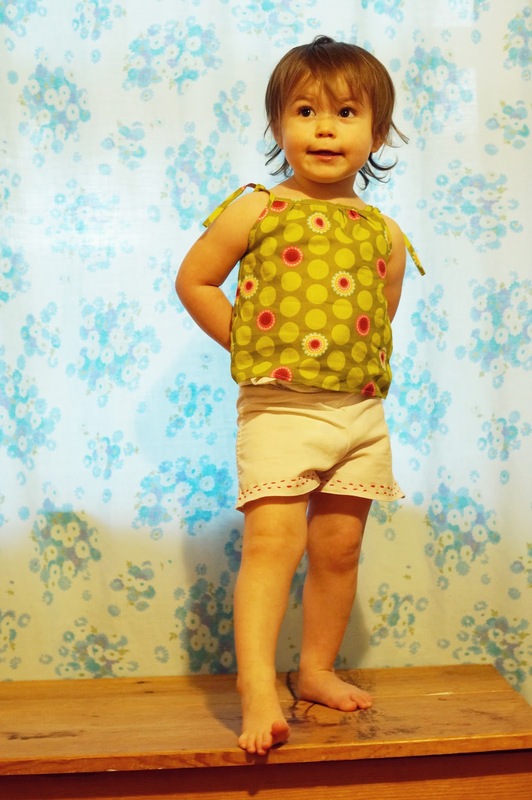 Follow the steps they give and you will be whipping up shorts like you've been making them all your life! 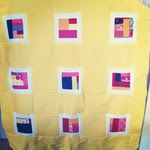 Hope you feel inspired to go out and do some sewing! I like the stitching on the shorts, I agree it adds a nice touch!